A social justice bench of the Supreme Court comprising Justice M.B. Lokur and Justice U.U. Lalit yesterday rapped the States for failing to make use of a staggering Rs 27,000 crore collected in the form of cess for the welfare of the construction workers. This money, the Court reportedly noted, is spent on administration and advertisement and hardly anything reaches the poor. Hearing the PIL filed by an NGO, National Campaign Committee for Central Legislation on Construction Labour, the Bench directed the Delhi Government to return the Rs. 2.69 crore spent on advertisements from the welfare fund. This amount was spent on advertisement from 2005 to March this year. It also directed the Uttar Pradesh Government to submit the list of beneficiaries with addresses, which will subsequently be verified by the Court. It further directed the Union Labour Secretary to work in consonance with the State Governments and submit the plan for utilizing the funds. The case will now be taken up on September 4. As per reports, amicus curiae Vivek Tankha argued that three states, Haryana, Rajasthan and Uttar Pradesh, and the national capital territory of Delhi had collected over Rs.1,000 crore under the Building and Other Construction Workers Welfare Cess Act, 1996, but only nominal amounts were used for the workers’ wellbeing. 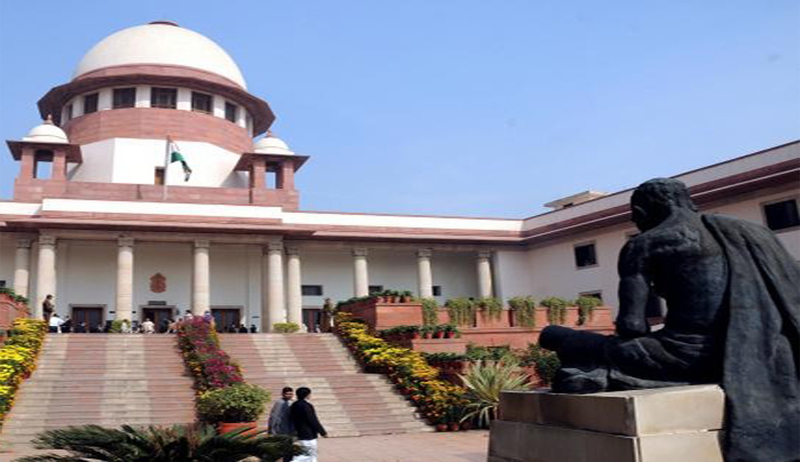 The Court is supervising the implementation of the Social Welfare Act, according to which, one per cent of the cost of all government construction is to be collected as cess by states, to spend on the welfare of construction workers. In furtherance of this, the Court had earlier directed all States to set up a Board to frame and implement welfare schemes for the construction workers’ benefit.